Turmeric belongs to the same family as ginger. It is a common and essential ingredient in all Indian dishes. Apart from that it is also well known for its medicinal value for thousands of years. 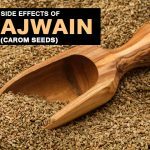 It is used both in Ayurvedic and Chinese medications. 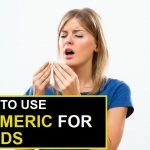 With increasing number of people turning to supplementary medication especially home remedies based on natural products, the importance of turmeric has grown manifold. Though it has immense popularity as an alternative to medicines, it has its own share of turmeric side effects which we will discuss here. If you are taking turmeric for medicinal purposes apart from the amount used in food then you run a risk of stimulation in your menstrual cycle. It increases the chances of menstruation and might affect your pregnancy. It also affects breastfeeding mothers. While pregnant or breastfeeding do not consume turmeric except in your food. Curcumin present in turmeric reduces the testosterone level in the body. It stops the sperms from moving freely. It reduces the chances of fertility especially in men. Couples who are trying to have a baby should not consume turmeric in medicinal amounts. Consult a doctor if you want to consume medicinal doses of turmeric for other diseases. It has been noticed that curcumin tends to act as a hormone estrogen in many cases. This affects the medication of hormone sensitive diseases like breast cancer. It might make your condition worse. The effect is noticed when turmeric is consumed in amounts more than that used in regular food. Mentioned effect is not applicable for all hormone related diseases. Consultation with doctor is preferable. Preferably do not take medical dosage of turmeric if you are on anticoagulant and antiplatelet medication. Turmeric tends to interact with your medication. It is a natural blood thinner. In case of injuries excessive blood loss will occur. Those who might be going through surgeries in near future must avoid it. Those suffering from iron deficiency of iron must avoid it. Turmeric reduces the ability of the body to absorb iron. It is preferable to avoid excess consumption of turmeric except in daily food intake. Consult a doctor if you want to consume medicinal doses of turmeric for other diseases. Turmeric interacts with diabetes medication. Curcumin present in turmeric lowers blood sugar levels. If you under medications for lowering your blood sugar levels it is advisable to not intake turmeric in medicinal dosages. It will lead to a sudden fall in your blood sugar levels and adversely affect your health. Turmeric tends to increase your gallbladder problems as it contains high amounts of oxalate which increases the risks of gallbladder stones. Taking it in medicinal dosages will affect your gallbladder and bile duct as well. Consult with your doctor before taking any alternate medication. Turmeric will not cause any stomach disorder if you are consuming it as a part of your regular food. 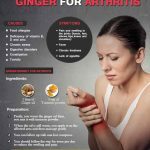 If you are taking medicinal doses to alleviate some chronic diseases like arthritis, then you may run a risk of another disease the gastrointestinal disorder. If you are already suffering from it then turmeric is making it even worse. Consult your doctor regarding this problem. Turmeric is generally well accepted as a medicine that cures the liver. However if your dosage are not carefully monitored then you might end up with reverse effects. 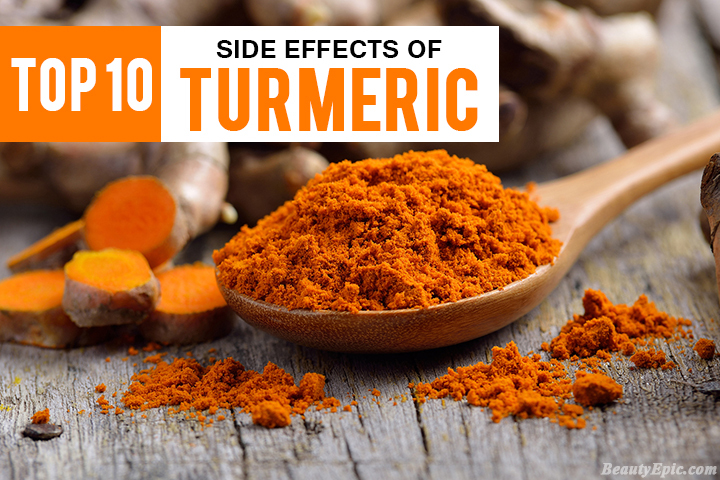 Consuming large amounts of turmeric interferes with the functioning of the liver, especially how it processes certain drugs. It is best to consult your doctor before you take the medication. Diarrhea and nausea are common side effects and nothing major to be worried about. This happens as the curcumin is known to irritate the gastrointestinal tract. You can reduce your intake of turmeric, or consult your doctor. These are some of the common side effects of turmeric which one must be aware of. Sometimes an allergic reaction is noticed. That happens to only those allergic to turmeric or even ginger as they belong to the same family. 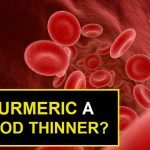 Is Turmeric A Blood Thinner? 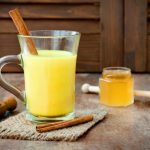 How to Use Turmeric for Colds? Is Ginger good for colds?